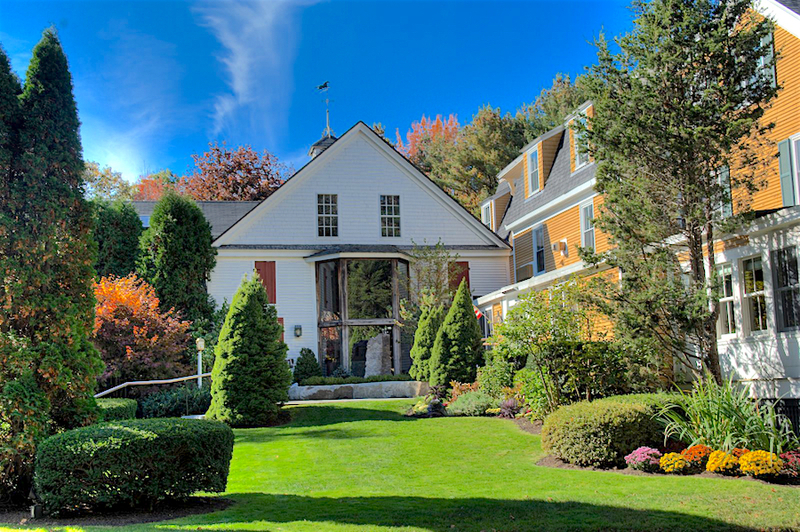 For us, any trip to Maine includes a stay in Kennebunkport. 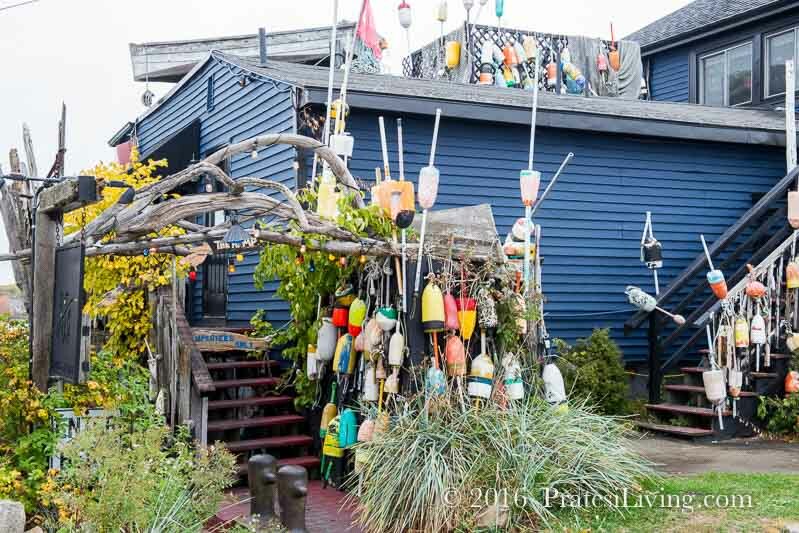 This quaint New England town with its beaches and marinas, small boutiques, art galleries, excellent restaurants, and some pretty famous residents and visitors, provides a welcome stopover on the Maine coast. 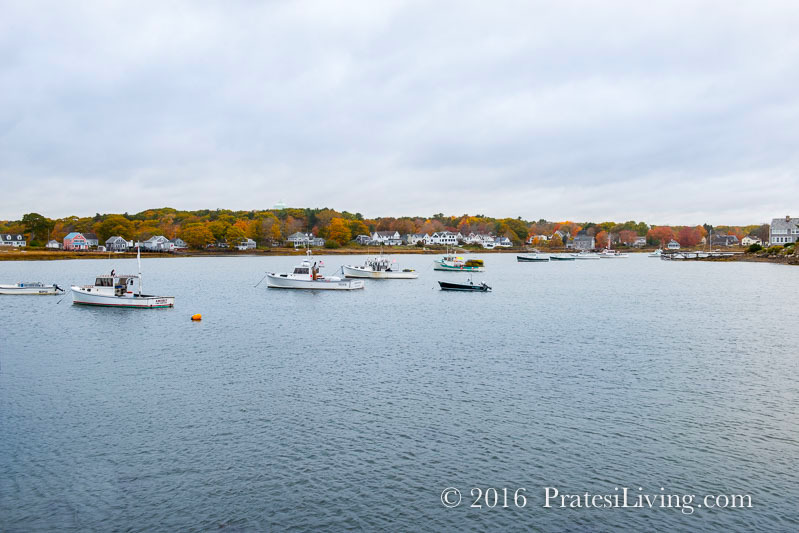 On our most recent trip, we dashed through Kennebunkport in a quest to visit several towns in New England from Boston to Portland to discover the best lobster rolls and fried clams in the region. 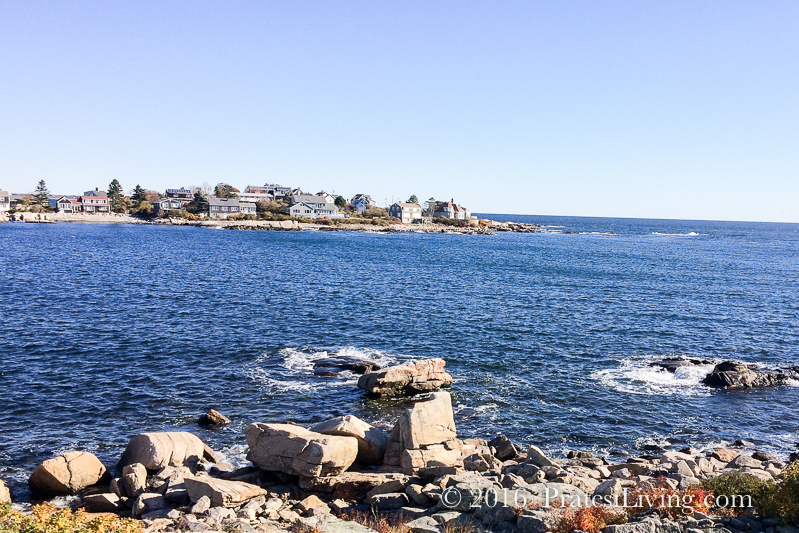 While less than a few days in Kennebunkport isn’t enough to immerse yourself in all this town has to offer, it afforded us the opportunity to get reacquainted with some of our favorite haunts and visit others that we’ve added to our list of recommendations for what to see and do and where to stay when in Kennebunkport. 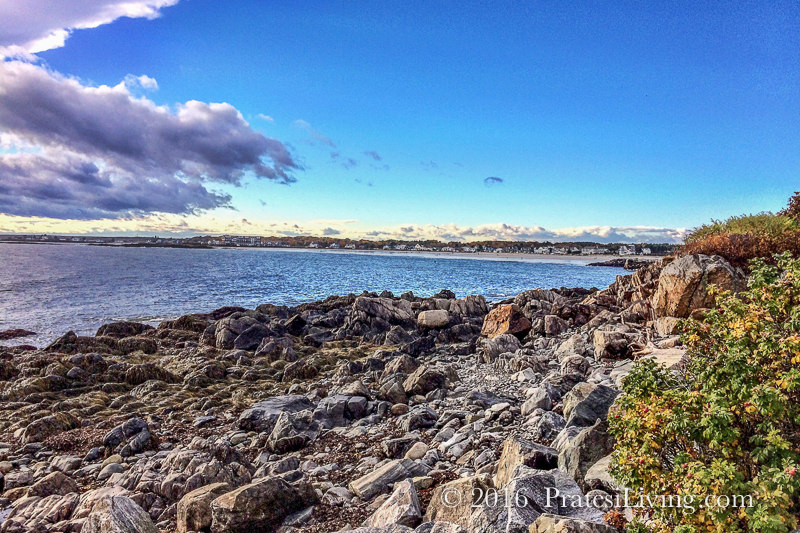 We think you’ll also enjoy the beautiful pictures of this quaint seaside town in Coastal Maine. 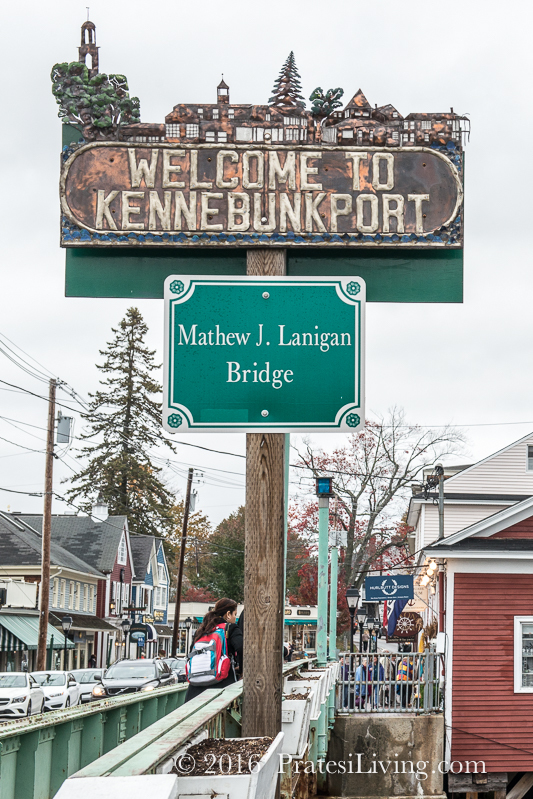 The name Kennebunkport may sound familiar, even if you haven’t traveled to this town which was first settled in the early 1600s where the Kennebunk River meets the Atlantic Ocean in Southern Maine. You might remember it as the family home and summer compound of George H. W. Bush, the 41st President of the United States. 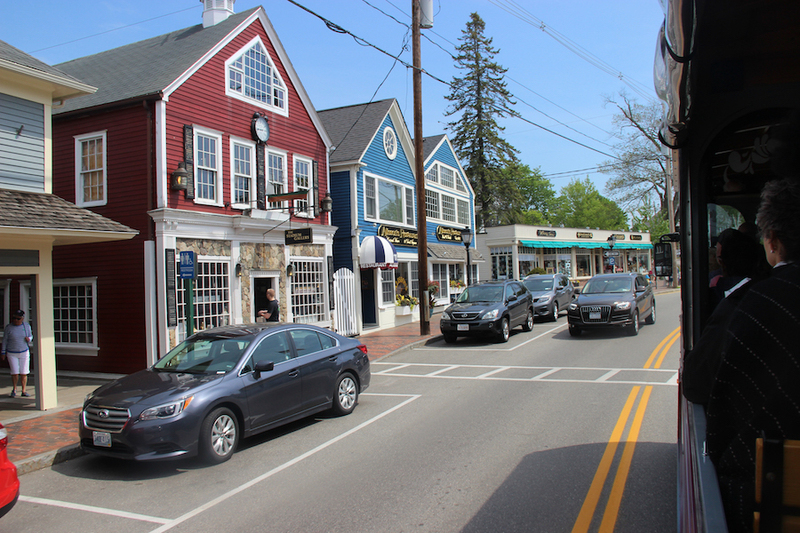 Kennebunkport has been a popular summer tourist and resort destination since the 1870s, but needless to say, it became even more popular during the Bush presidencies. When you’d see the secret service cars parked outside the house, you knew the President or some of his family were in town, so the rows of parked cars along Ocean Avenue could get quite congested with tourists hoping to catch a glimpse of the President. You might also see the family in town at one of their favorite restaurants or clam and lobster shacks. To get acquainted with the town, first start at Dock Square, the bustling center, with its historic buildings, inns, boutiques, and restaurants. 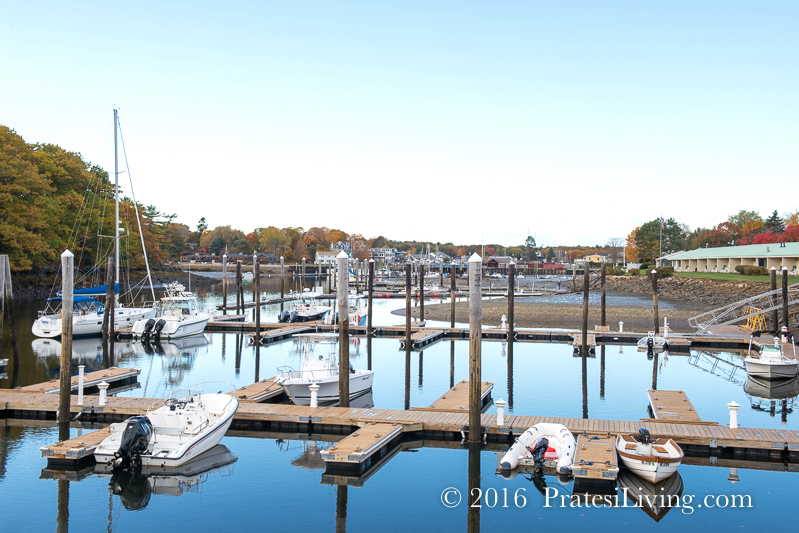 Cape Porpoise, a tiny fishing village, approximately 2 miles north of Dock Square, is considered the quieter side of Kennebunkport. 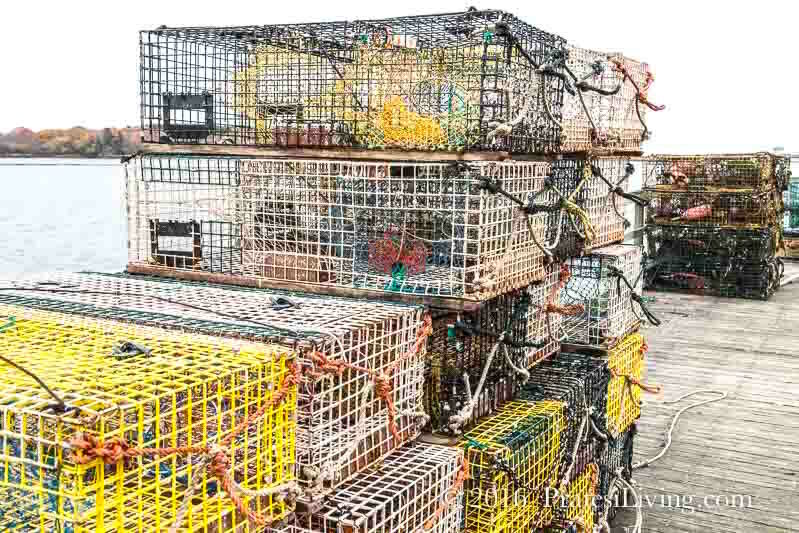 Home to several casual restaurants along the water, this is a great place to enjoy some of the freshest Maine lobster and fried clams while you watch the fishermen and lobstermen bring in their catches for the day. 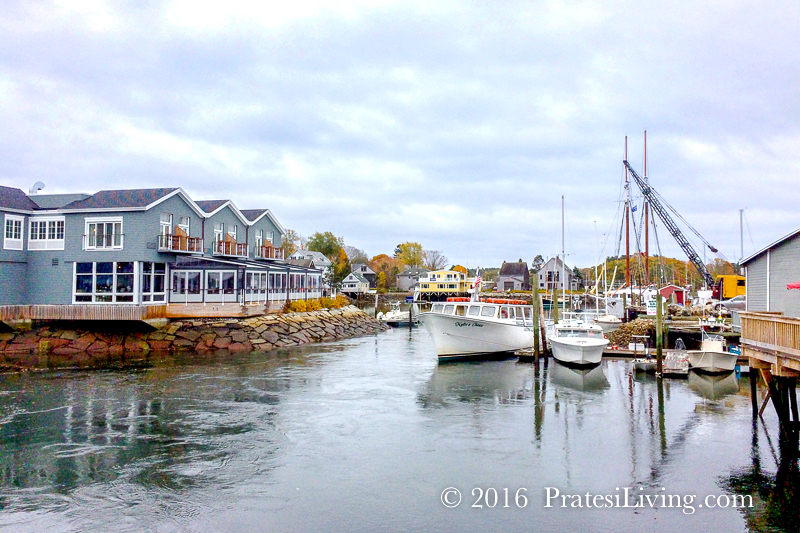 When you live in the Boston area, as we both did before moving south, trips to towns like Kennebunkport were frequent, especially between late spring and early fall. They were quick getaways offering a change of pace from the big city life and a time to recharge the batteries. The smell of the ocean was exhilarating and the small town atmosphere relaxing, even in the hectic summer season. 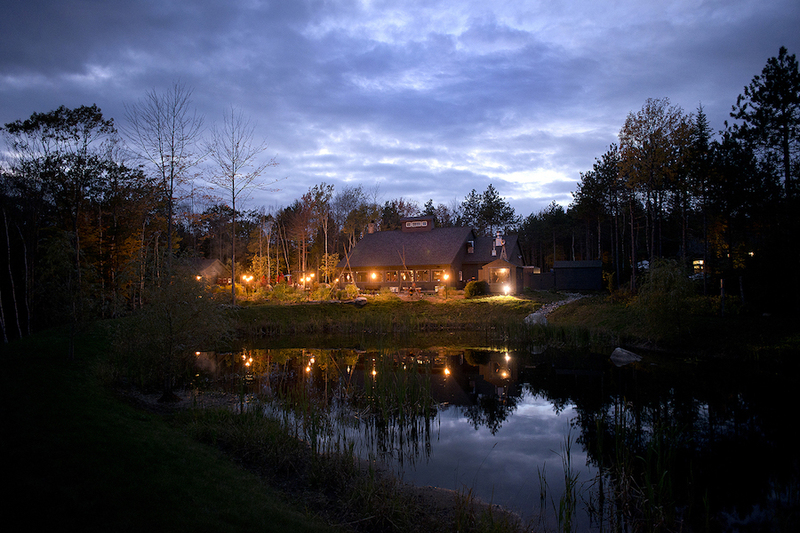 It was also a great retreat for food lovers, especially if you appreciate fresh Maine lobster and seafood. It’s also the perfect place to enjoy a romantic weekend for two. On our most recent trip, we arrived in late October. The season was winding down and the town was definitely quieter than we had seen it in other months, but there were still visitors and tourists. Everyone was in search of one last taste of summer before the local lobster and clam shacks and some of the restaurants closed for the season. While we think of Maine as a destination for primarily three seasons (spring, summer, and fall), the winter months are also becoming quite popular in this resort town and with that, more places are extending their season or staying open year-round. 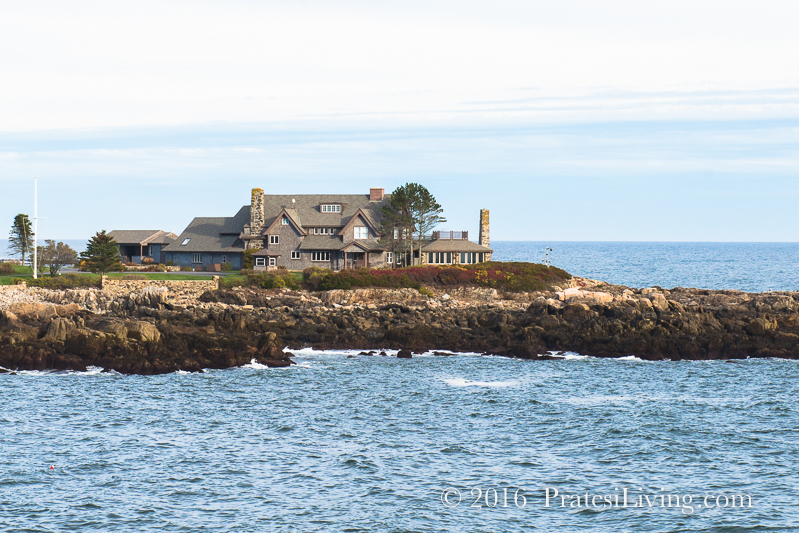 As they like to say in Kennebunkport, “It’s a destination for all four seasons.” And surprisingly, the temperatures are actually much warmer on the coast than inland Maine in the winter months as a result of its location on the ocean. December is a particularly popular time to visit with the pageantry of their Christmas celebrations. After the festivities, you can bundle up and take a walk along the craggy coastline and then head indoors to get cozy around a toasty crackling fire and enjoy a glass of wine, or two, at one of the town’s beautiful historic inns or restaurants that remain open year-round. Where is the best place to enjoy a Maine Lobster Roll in Kennebunkport? Everyone will have their personal favorite, but we recommend The Clam Shack where proprietor Steve Kingston serves up his award-winning creation. If you want to know the secret behind his Lobster Roll, then read all about it in our upcoming article, Part I – Finding the Best Lobster Roll and Fried Clams from Boston to Portland. If Fried Clams are your idea of the perfect casual New England dining experience, take a short ride outside of town to Mabel’s Lobster Claw on Ocean Avenue. It’s on the way to Walker’s Point, the residence of the Bush family. 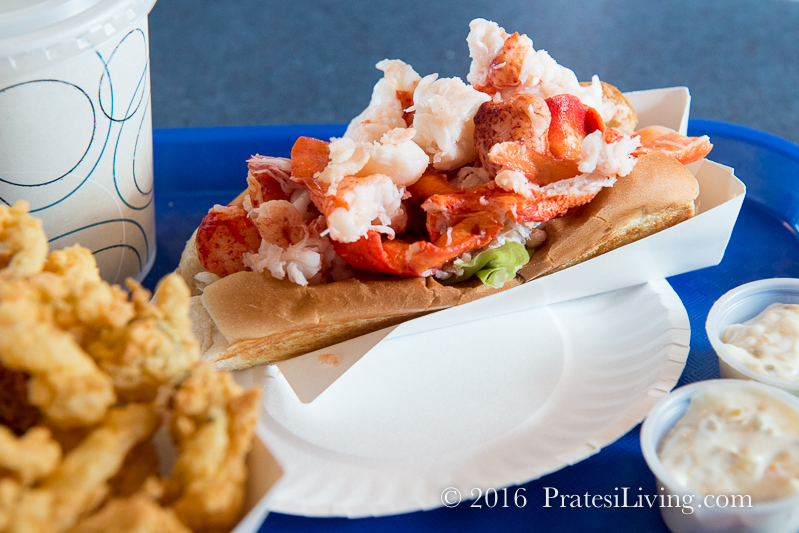 You can learn more about the fried clam shacks we visited in Part II – Finding the Best Lobster Roll and Fried Clams from Boston to Portland (also upcoming). And for the best Chowda? 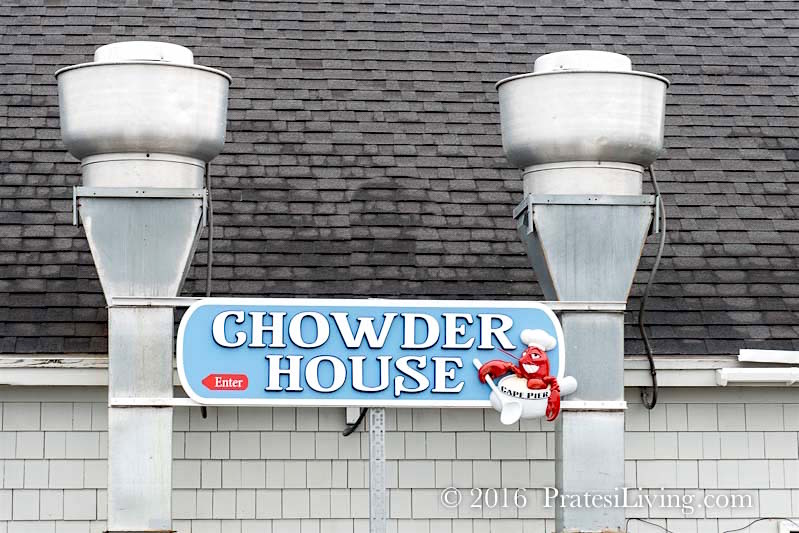 Well, we have to give a nod to the Cape Pier Chowder House. On any given day, who has the best may change due to many variables, some of which are outlined in our upcoming stories about Lobster Rolls and Fried Clams. 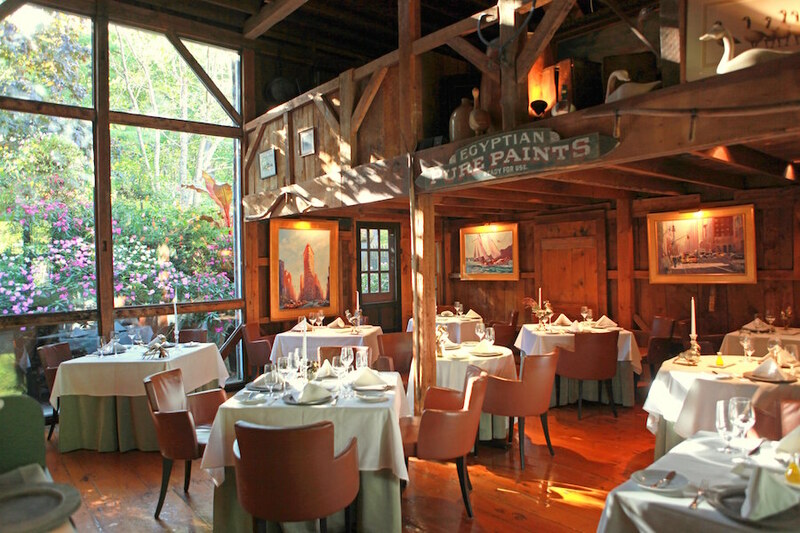 For a special evening out, there are several restaurants in Kennebunkport that offer upscale dining with coastal charm. 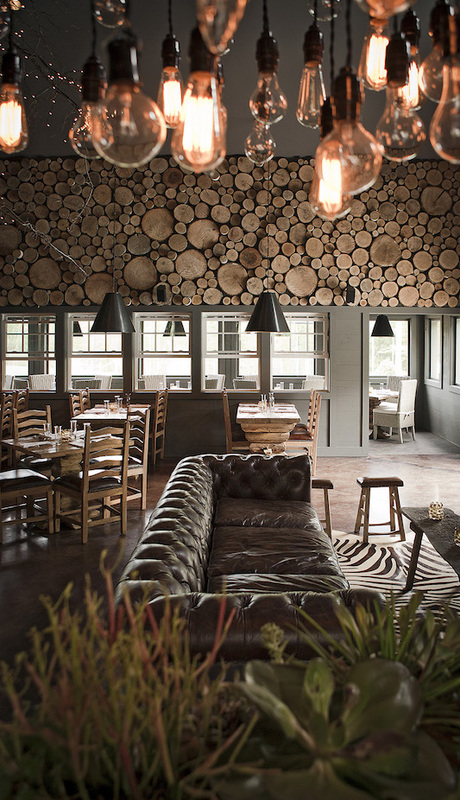 One of the most highly regarded is The White Barn Inn Restauarnt at The White Barn Inn, a Relais & Chateaux property. This restaurant also has a AAA Five Diamond and Forbes Five Star distinction. 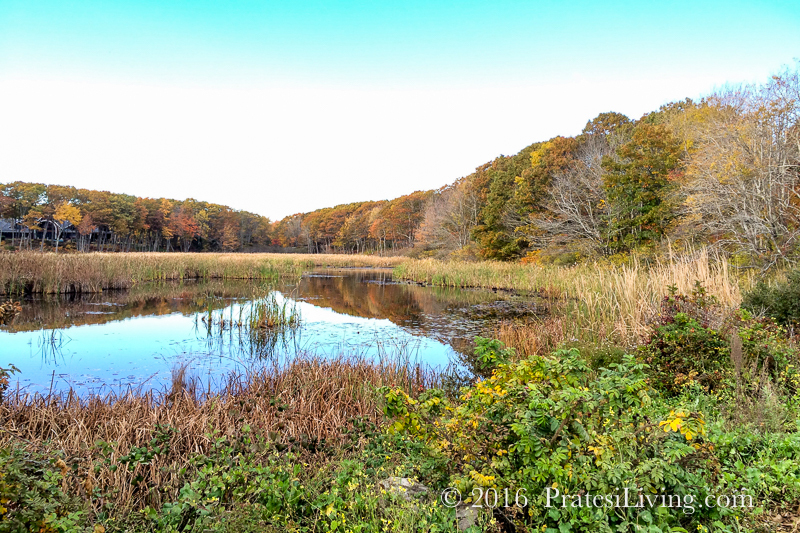 The place that captured our attention was Earth at Hidden Pond, located in the Hidden Pond Resort, about 10 minutes from downtown Kennebunkport. Chef Ken Oringer (known for his restaurants in Boston and New York– Uni, Toro, K.O. 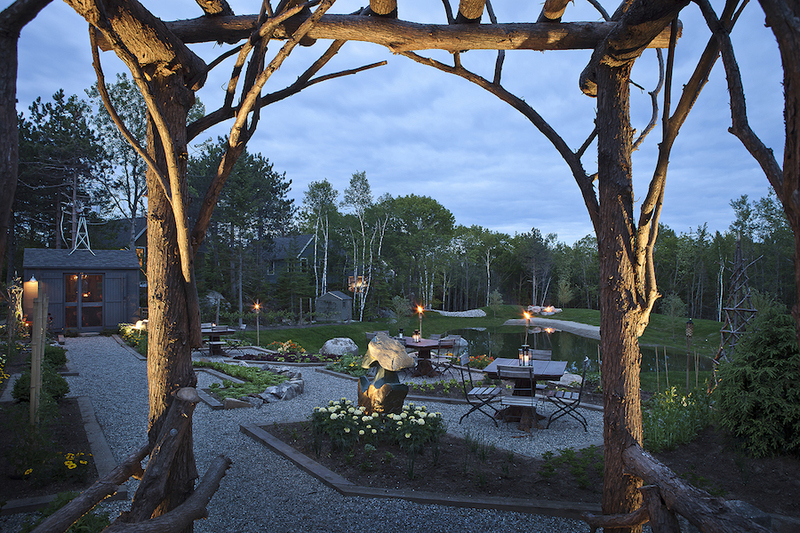 Prime, La Verdad, and Coppa) brought city refinement to casual Maine to create a space that feels a little like Survivor Island (think tiki torches and tree-lined walkways) with a creative menu to match the surroundings. The executive chef, Justin Walker, is widely known for his simple yet innovative dishes. Herbs and vegetables are grown on the premises, seafood and meat are locally sourced, and most ingredients come from within 50 miles. 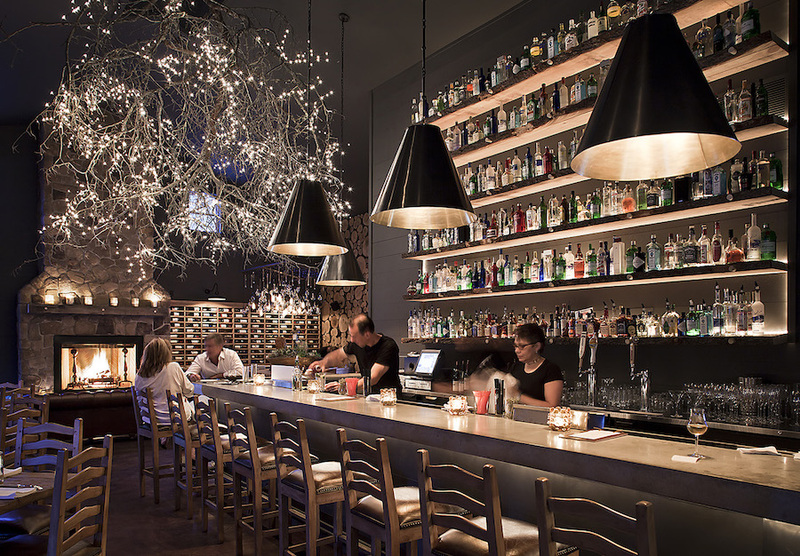 The interior of the restaurant is decorated in earth tones with branches and twinkle lights. If you want to learn more about Chef Oringer, you can read our interview with him that was conducted during our Mediterranean cruise on board Holland America’s Nieuw Amsterdam.